Seasoned esthetician and creator of the Red Carpet Facial, Spela Hernandez, opened a namesake, skin care boutique in Southern California. 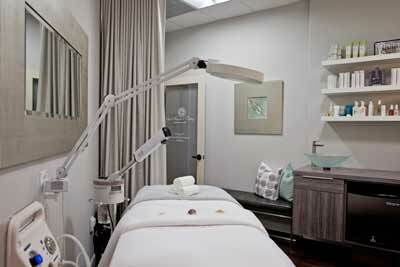 Spela Skin Care and Waxing opened in Lake Forest, California on Sept. 8, 2016, and specializes in corrective facial skin care, anti-aging strategies and designer waxing services. 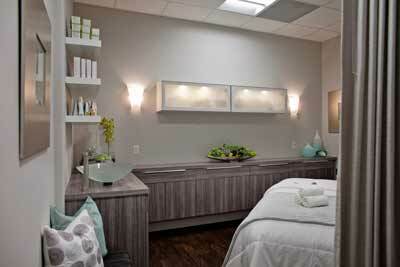 Hernandez has over 10 years of experience in esthetics and credits herself to be a healthy skin advocate. She is the creator of the Red Carpet Facial, a creative and completely customizable facial protocol that prevents breakouts, refines wrinkles and increases firmness and elasticity in the skin. She has helped thousands of men and women achieve total skin transformation by pairing best-in-class products with cutting-edge therapies. Trained in both Europe and the U.S., her expertise, extensive knowledge and non-stop continuing education are what allow her to produce immediate, visible results. From her treatment room in Orange County, Hernandez will offer custom facials, professional peels, anti-aging and acne protocols, microdermabrasion, oxygen therapy and more.